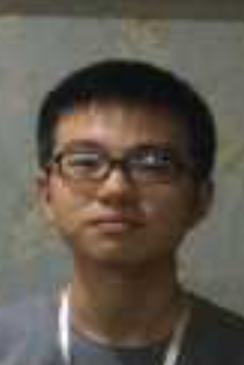 I am Zizheng Liu from China, majoring in petroleum engineering. I am 20 years old. Nice to meet you. Traveling, reading, movies, literature, learning new languages, psychology, biology and mysteries.